Hosted by Paul Roberts. 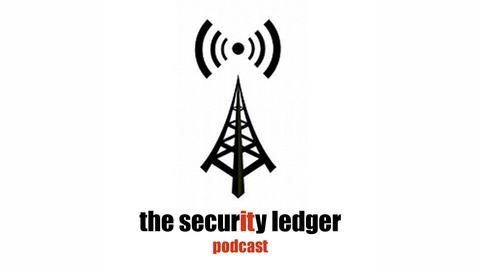 The top minds in information security discuss the news of the week. Tufin (TUFN) became the latest cyber security firm to have an initial public offering. In our first segment, we speak to its co-founder and CEO Reuven Kitov. Also: as more and more applications and workloads shift to the cloud, securing high-performance Linux environments has become a priority. In our second segment, we speak with Kelly Shortridge of the firm Capsule8, a firm that is offering attack protection for product linux environments. 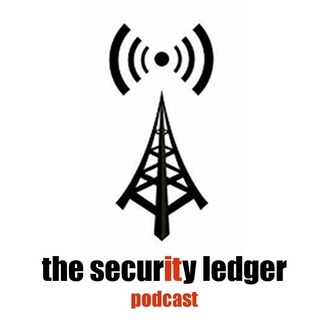 The post Podcast Episode 143: Tufin’s IPO with CEO Ruvi Kitov and Capsule8 on securing Linux at Scale appeared first on The Security Ledger.